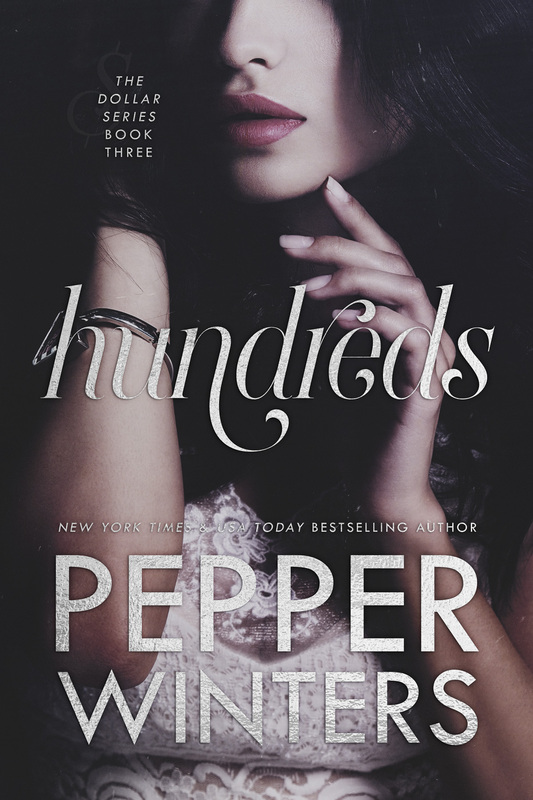 Hundreds, Book Three in the Dollar Series by Pepper Winters, is available now!!! "Her tears were my dishonour. Her questions were my punishment." I am loving Elder and Pim's story. Just like with the previous book, Pim is going through some major changes. If you have read the previous books, you know that she has gone through some of the most violent and horrific things possible. It is just amazing to see her coming out of the dark and finding her new self. 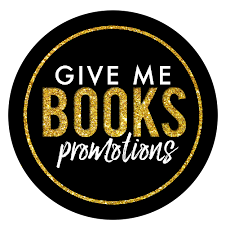 Character development is essential in a book, and in my opinion I need to see the characters grow. Pepper does such a great job in showing the reader how Pim is coming out of her shell step by step. Both Elder and Pim are unlocking feelings they didn't know they could ever feel. "Steal me something, Pim. After all, you're already stealing something of me." They are both still struggling with so much. I was glad that we finally got more information on Elder's past. It was very heartbreaking and it is obvious now why he is the way he is. He doesn't want to let people come close to him, but Pim is pretty hardheaded and doesn't listen to his warnings. The dynamic between these two was very complicated but sometimes also very pure and honest. I was glad that Pim stood up for herself, and I just can't wait to see what else Pepper has in store for them. The ending of this book, like the previous one, left me wanting more, and I can't wait to get my hands on Thousands.